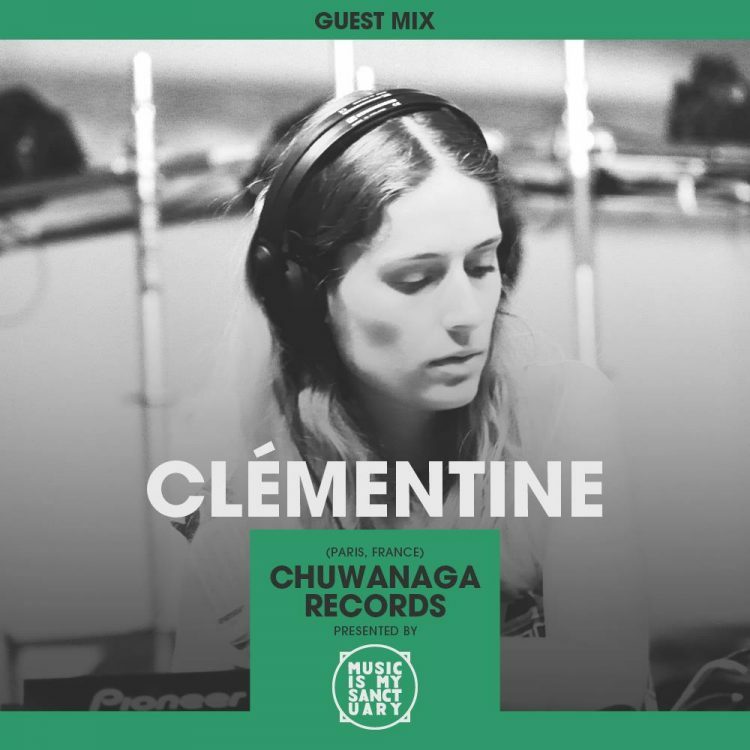 Clémentine of Chuwanaga Records delivers a selection of grooves to shuffle and sway to. Feel good with this one! Based in Paris, Clémentine is a french DJ with crossover influences from Modern Soul to Disco and anything else in between. Since 2018 she’s co-run Chuwanaga Records with Saint-James, a label dedicated to reissuing beautiful lost records and releasing exciting new sounds. In clubs, festivals, or as host of her radio show Mellow Madness on LYL Radio, she shares her true passion for mellow grooves and faithful vibes. Exclusive Premiere: Chip Wickham "(Soul) Rebel 23 (Reginald Omas Mamode IV Remix)"